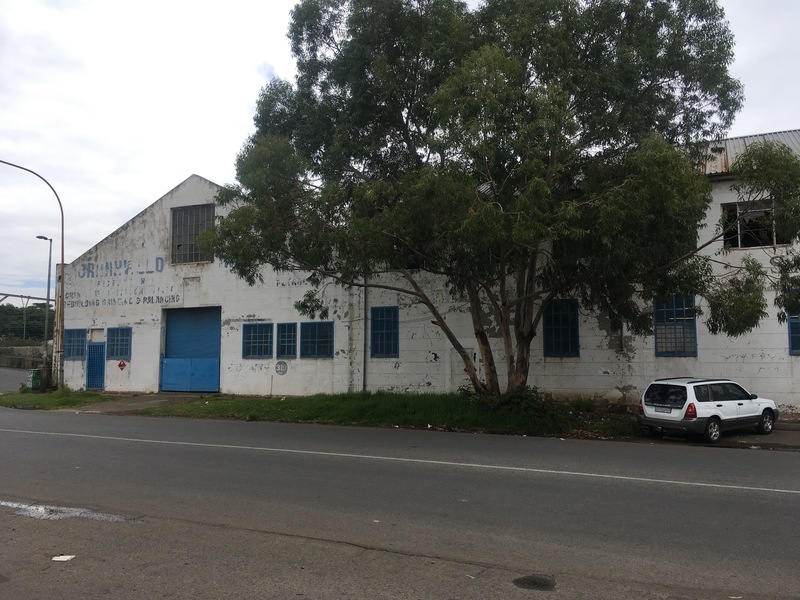 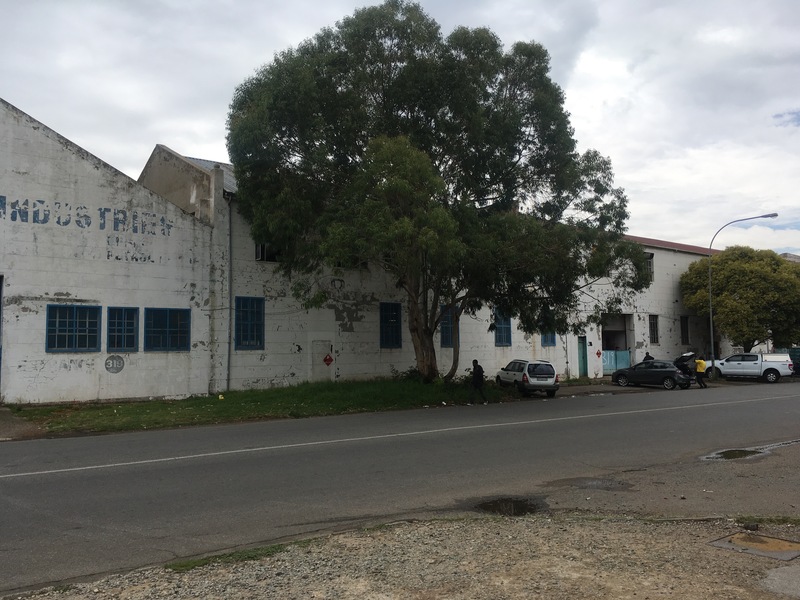 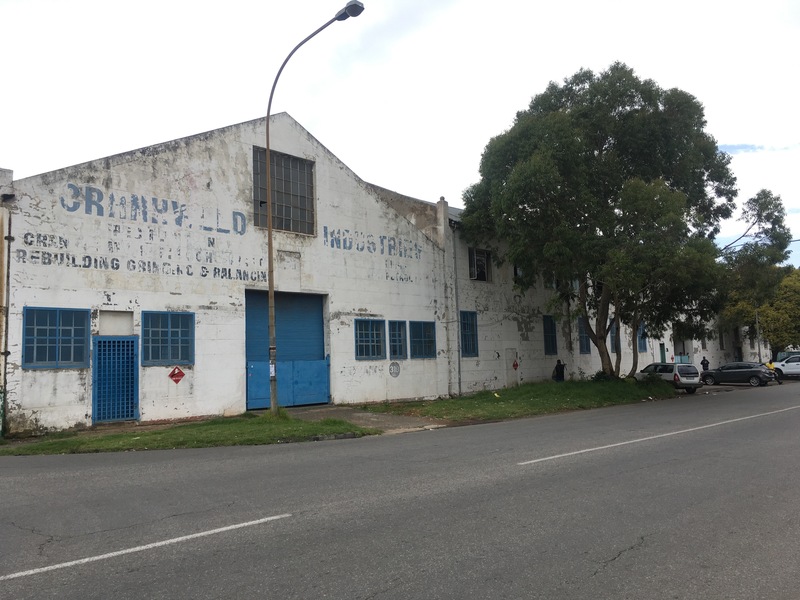 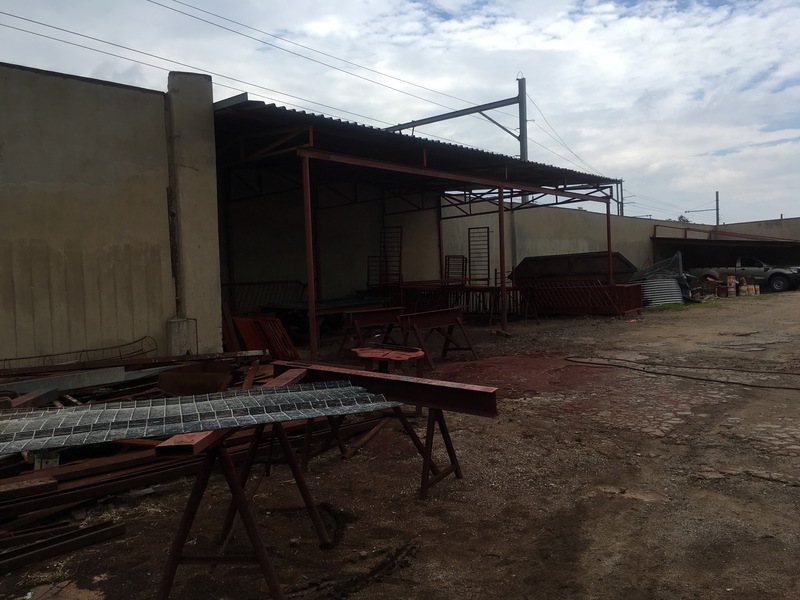 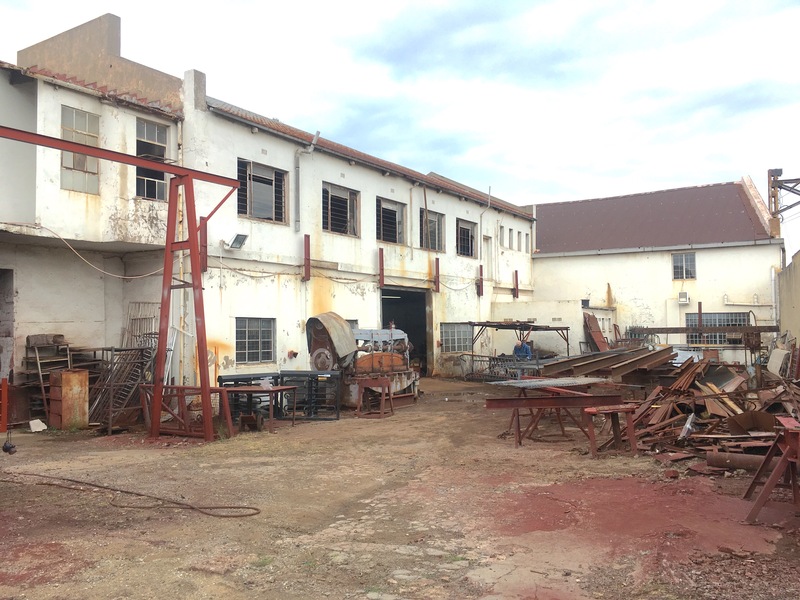 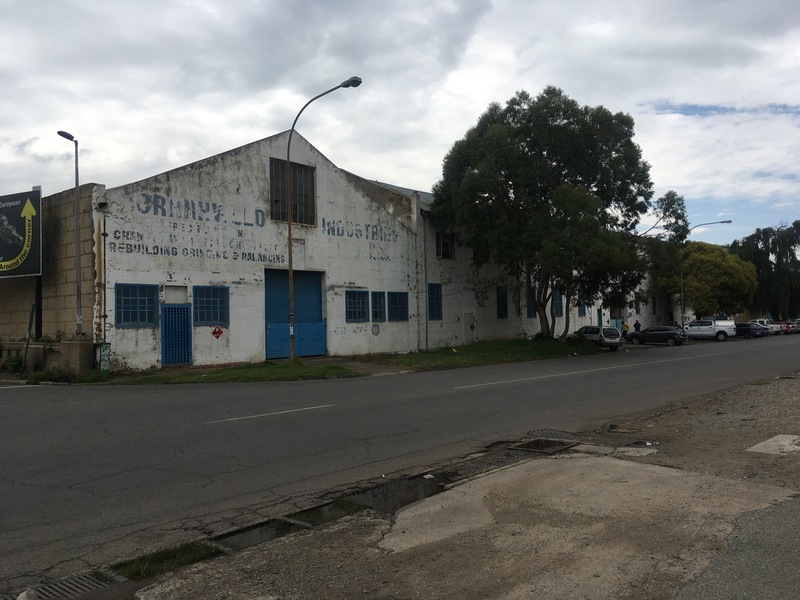 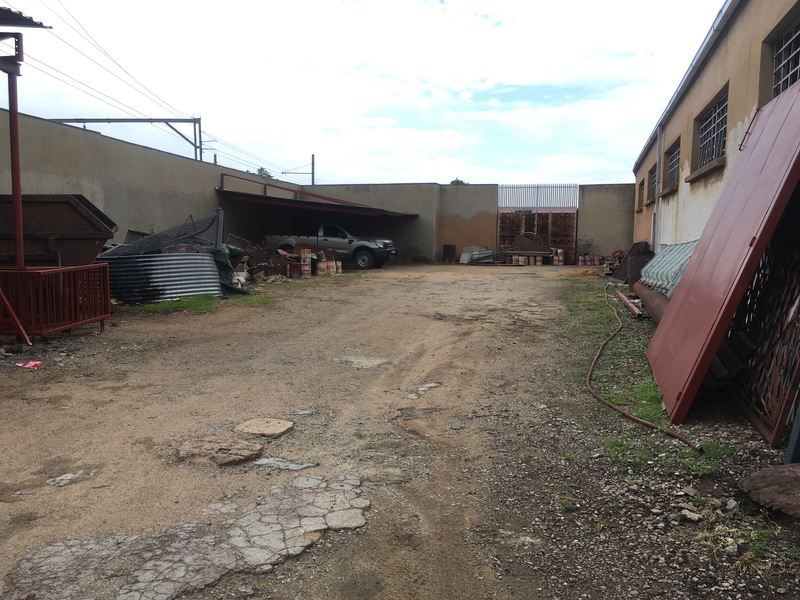 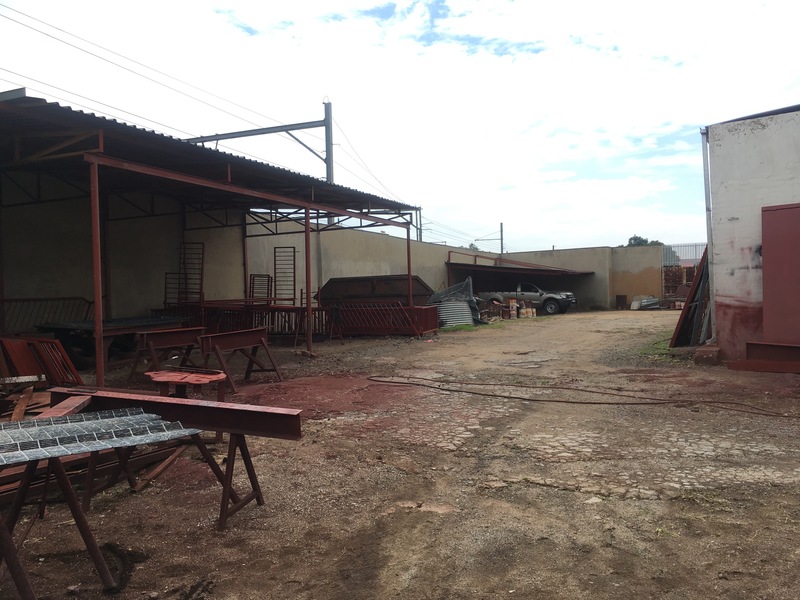 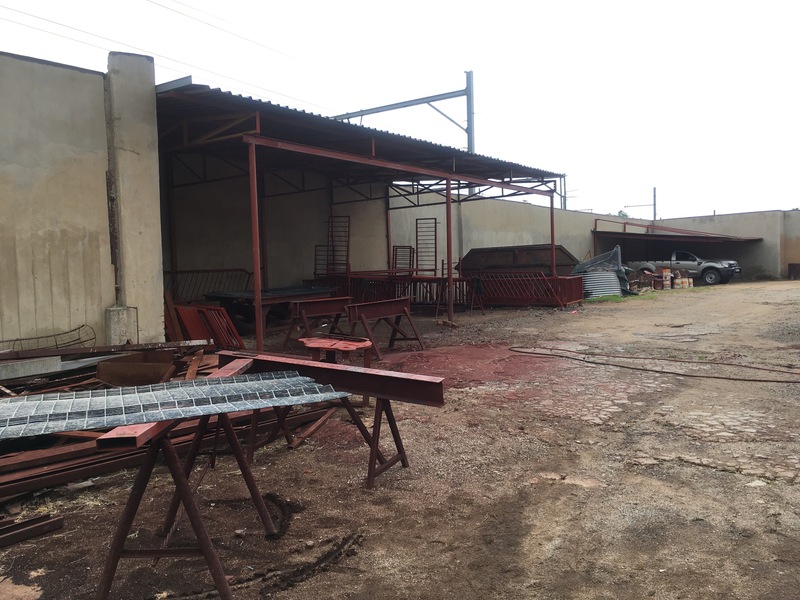 Situated along Main Reef Road Denver, this industrial property is situated on a land size of 2,461 Sq.m. 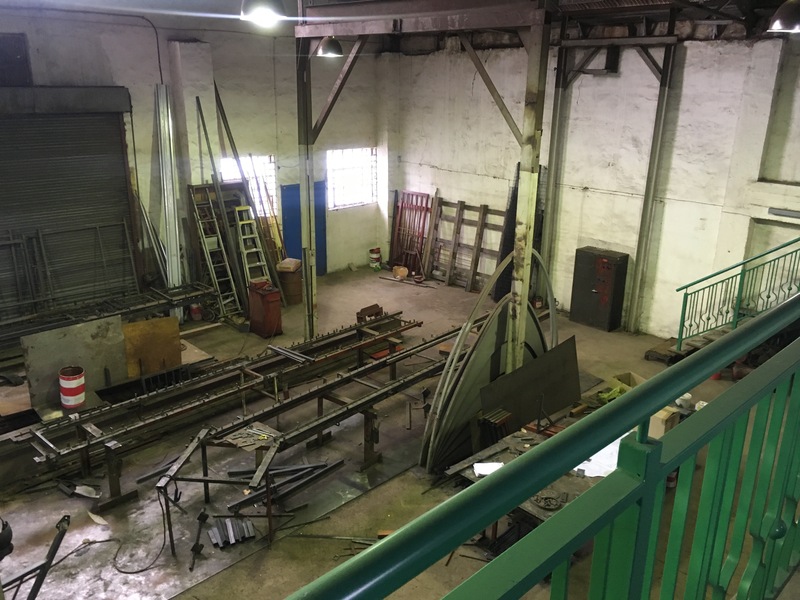 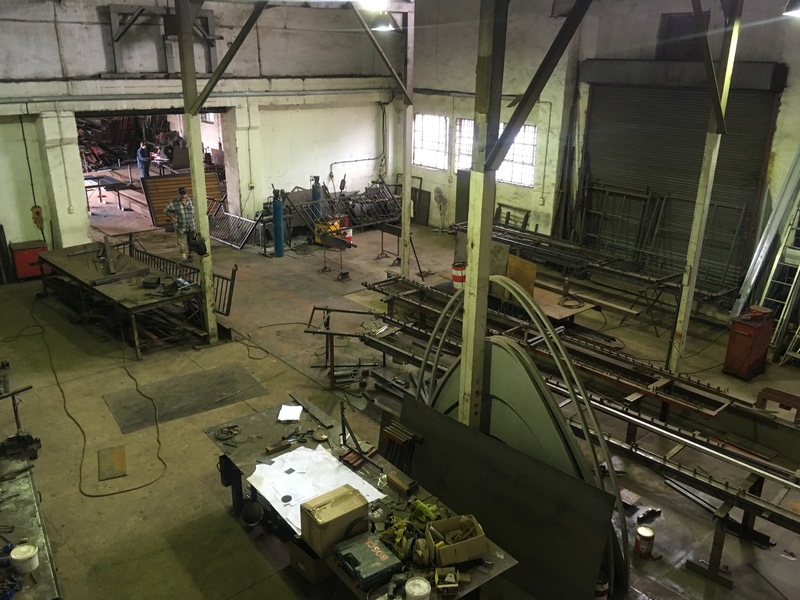 The property can be described as double volume industrial warehouse with a mezzanine level used for offices. 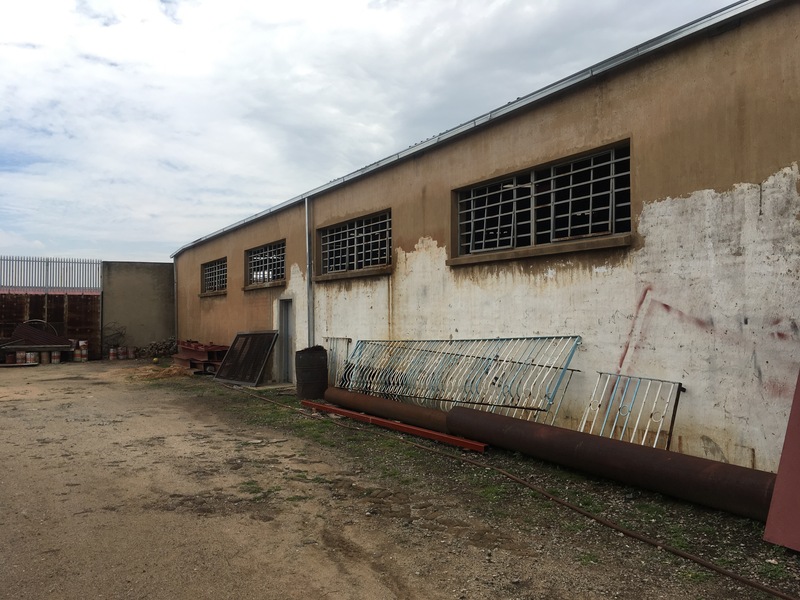 There are various industrial buildings on the property.